AFIG Fund II is AFIG Fund’s second fund, which follows on the first fund, named Atlantic Coast Regional Fund (ACRF). Fund II completed the first close in July 2016 and targets USD 250 million. Fund II continues the strategy of ACRF: to invest in African entrepreneurs who have the potential to be regional “blue chips” when provided with equity capital and best practice advice. Fund II is sector agnostic and considers investments in various sectors including financial services, light industrials, FMCG, agribusiness, and more. 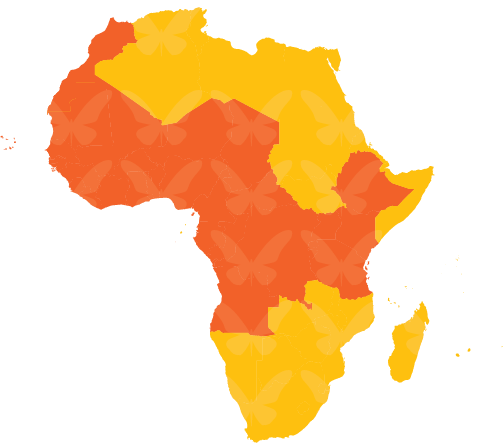 Fund II covers 32 countries in West, Central, and East Africa. The investment ticket size ranges from USD 5 to 20 million.